NYC Digital Safety: Privacy & Security is a collaborative project between New York City’s three library systems — Brooklyn Public Library, The New York Public Library, and Queens Library — and METRO Library Council. It also has the support of the City of New York Mayor’s Office of the Chief Technology Officer, and it is trying to he;p libraries to help NYC residents with questions and training about internet privacy and security. The curriculum has been developed using the Data Privacy Project as the basis. 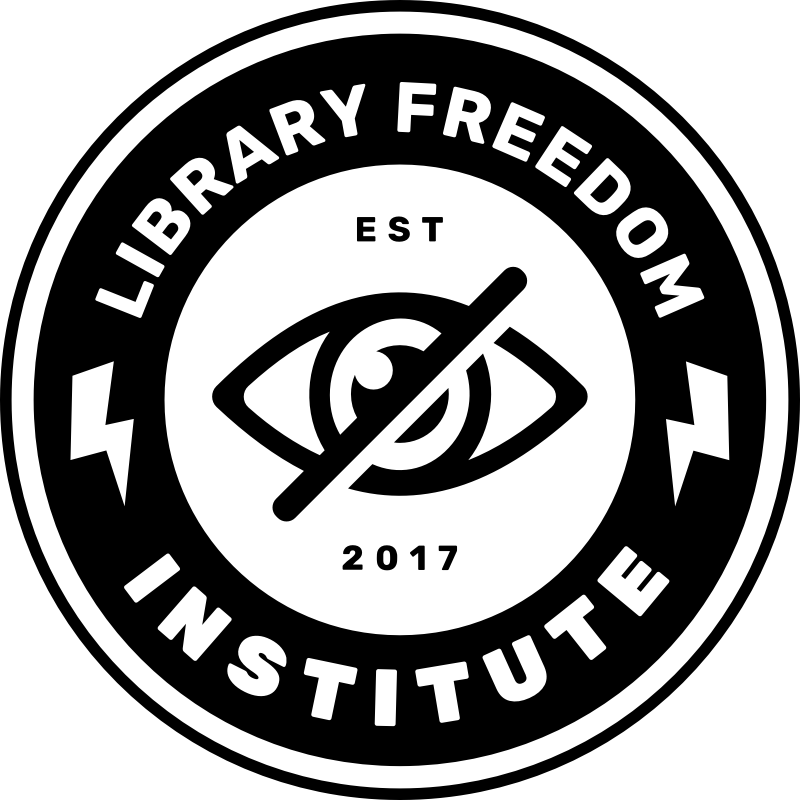 These resources come after the successful events during Privacy Week and the exhibit that will be available in different library branches. I attended the announcement of the exhibit, there is going to be some engaging and patron/community involved projects but I have not seen yet a public announcement about its official opening. Also, a couple of weeks ago the city of NY release a new app, NY Secure, that promises to preserve personal privacy and offer mobile security. I have not had the change to use try it out yet. thanks for sharing @lucedeira. I’m happy to see this project taking off, and I would really love to see how this curriculum works out in practice among METRO people. one of these days I’ll come up to a training in NYC but if you go to one let us know how it goes! This is awesome! Thanks, @lucedeira. This is going to come in handy.